Today, the Shenandoah Valley Railroad is a joint venture amongst several owners, making it one of the most unique shortline railroads in the country. Operating on 20.2 miles of track, the Shenandoah Valley Railroad stretches from Staunton, Virginia to Pleasant Valley, Virginia. The railroad has a small yard in Staunton, allowing it to interchange with Buckingham Branch Railroad and CSX. On the North end of the line, the railroad interchanges with Norfolk Southern. This allows the railroad to receive the best freight rates for its customers. 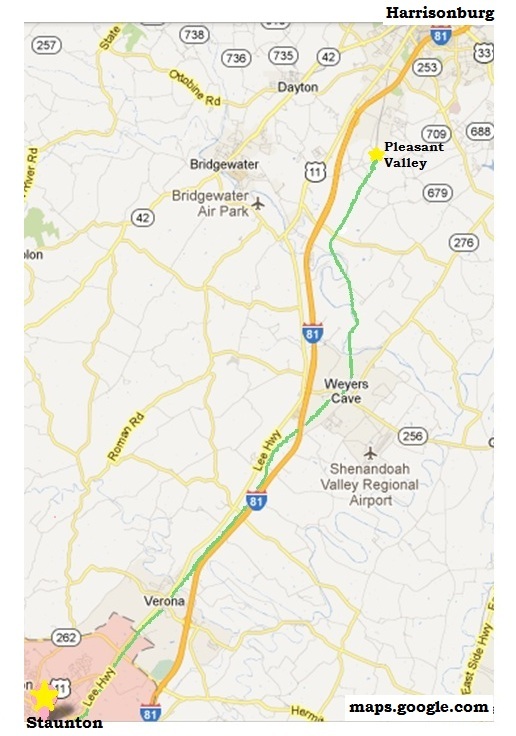 The Shenandoah Valley Railroad is ideally located along Interstate 81, just north of Interstate 64, providing convenient logistical solutions for current and future customers. As part owners of the Shenandoah Valley Railroad, Railside Services in Weyer's Cave can provide transloading services for customers.